In this very special half-episode, a goddess that looks like Miyuki Ozu offers Kai and Hikaru two super-powered magical items to choose between, there’s a small clip show, and Kai uses the power of imagination to turn himself into his Original Character Do Not Steal. Definitely a cute little short, if you’ve never seen it before. Give it a watch if you have a mind to. Timed to Bunny Hat’s raw, which can be found [HERE]. 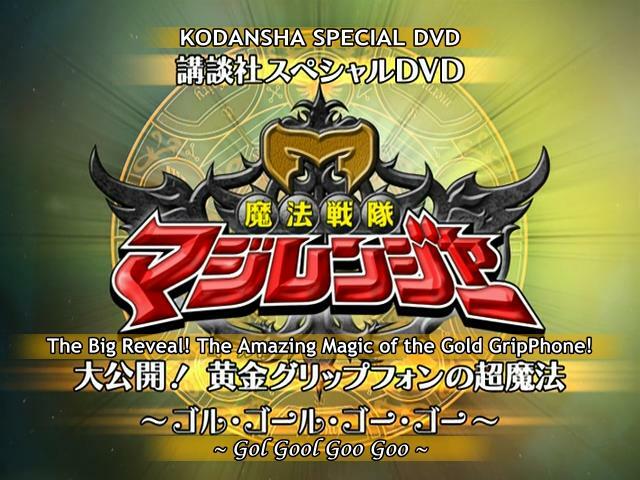 The folder also includes the Go-On, Gokai, and Shinken specials. Just leaving you guys a message of support! Keep up the good work! You can do it!